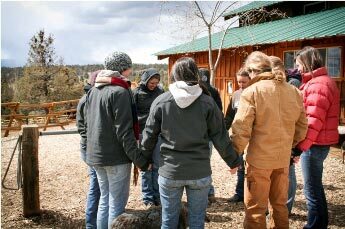 Crystal Peaks Youth Ranch is a faith-based organization. The Founders, Board of Directors and staff of Crystal Peaks Youth Ranch, believe that Jesus Christ is the one true Son of God, Savior, Redeemer, and coming King. We believe the Bible is the breathed Word of God, perfect in every word and without error. It is our greatest desire to serve God by the demonstration of our faith through action. 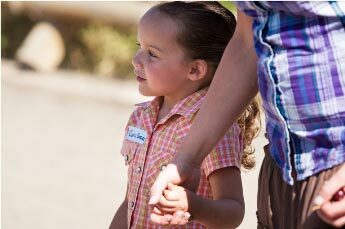 Faith on the ranch is demonstrated through "living example" to those we work with. It is our highest honor to serve children and families of all backgrounds with the same loving grace that has so freely been given to us. As a result of this foundation, all of our programs and training are structured accordingly.